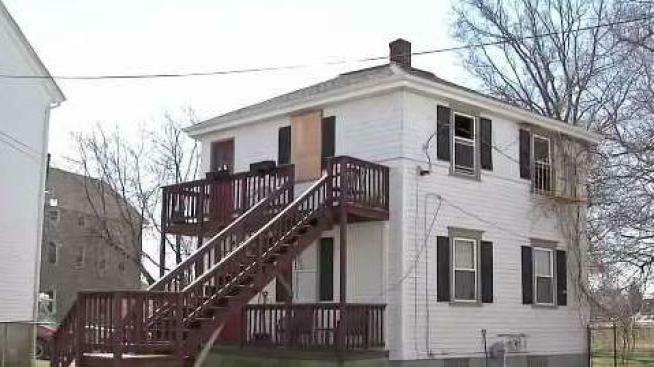 An elderly man was killed and a firefighter was hurt in a Saturday morning fire in Fall River, Massachusetts. 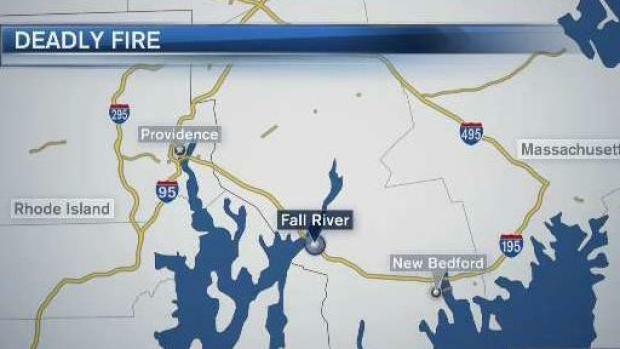 An elderly man was killed and a firefighter was injured during a blaze Saturday morning at a two-story home in Fall River, Massachusetts. The fire broke out inside the home on Palmer Street at about 4 a.m. The Bristol County District Attorney's office said even though fire crews were able to knock the blaze down in 15 minutes, 88-year-old William Graham was unable to escape from the second floor and died. "I saw the smoke on top and all I kept thinking was the old man," said neighbor Deborah Rodriguez. "The firemen were going in and going out with ladders and everything." Fatal fire in Fall River is under investigation. Another neighbor, Robin Brouillard-Bettencourt, said she knew Graham for decades. She said she rushed over to take a cat that the firefighters found alive inside the house. "I took care of him. I loved him," said Brouillard-Bettencourt referring to Graham. "The man got me through a lot of hard times, you know? A lot of support." One firefighter was injured in the blaze. He was taken to Rhode Island Hospital for treatment and later released. The State Fire Marshal's Office is investigating the exact cause of the fire but authorities said at this time it appears to be accidental.